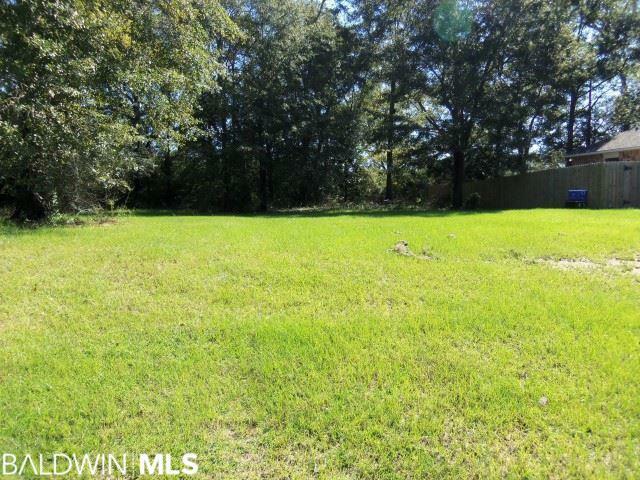 Nice level, cleared, building lot in Heritage Oaks subdivision in the heart of Bay Minette. Great location to build that first dream home. Also priced attractively for builders looking for a spot to build a custom home or a spec home. Heritage Oaks is one of Bay Minette's newest and most affordable subdivisions.